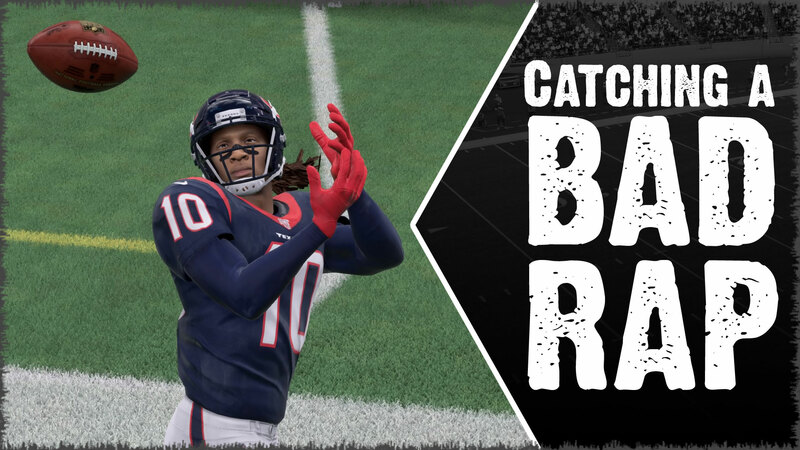 Madden changes every year, but some things remain constant like the thrill of the competition that drives players to keep playing year after year. 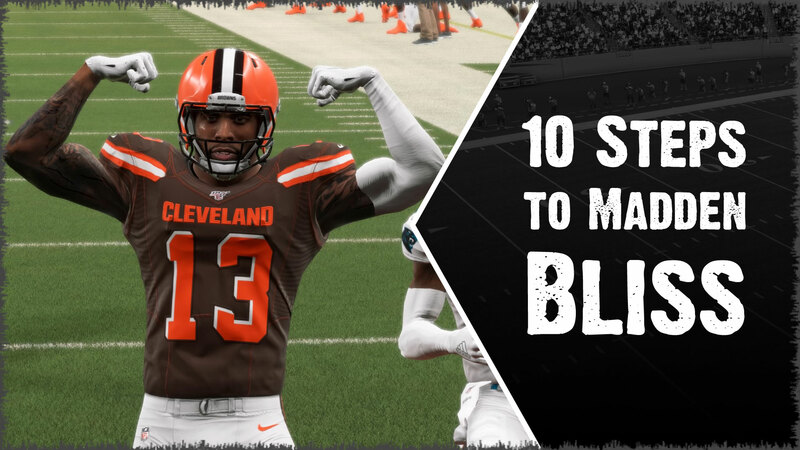 To celebrate our rich diversity, MaddenUniversity.com's Community Spotlight wants to offer our gratitude to players to work tirelessly to enhance the Madden experience for others. 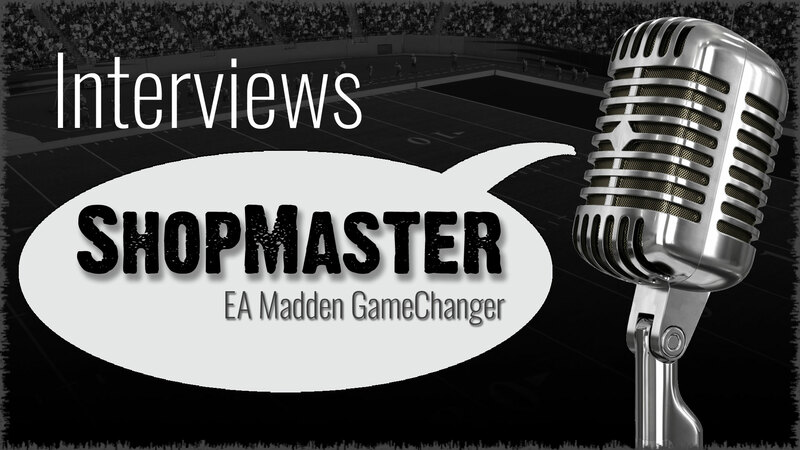 This Spotlight features Raymond Goode, aka Shopmaster from Shopmaster.tv where Madden players can find a social network of Madden players or unique team league style game play. Of all the reasons to play Madden NFL, the number of competitors might be the most attractive. Bragging rights and the thrill of victory are a huge draw. Think about it. What good is it to be the best at something no one plays? There's no glory in that, but there is glory in being the best at the most popular sports video game series in American history. The trick is finding the optimum matchup. 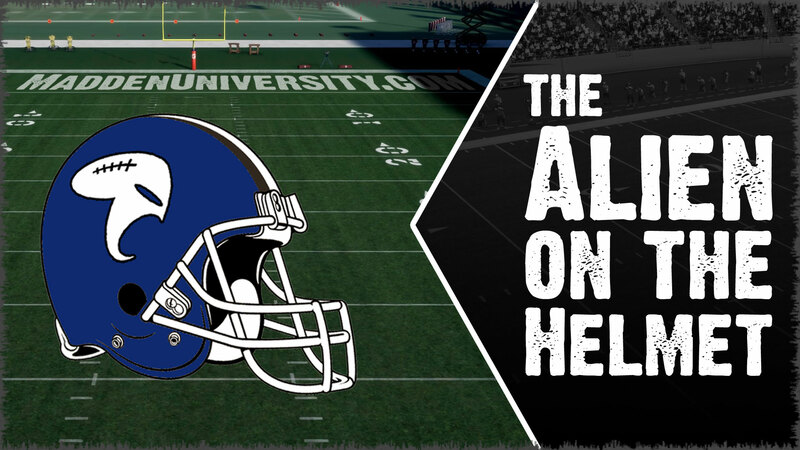 MaddenUniversity is gaming website specifically for players of the Madden NFL series from EA Sports. We love pro football and we love playing Madden, but people often ask, "What's the deal with the alien on the helmet?" The explanation is simple. It's not an alien. The explanation of what it 'is' isn't as simple. But we hope this article will shed some light on the subject. There are tons of opinions about Madden NFL, each with it's own merits, but we at MaddenUniversity.com would like to offer a historical, philosophical, and metaphysical critique of why Madden NFL 17 is the best and worst Madden yet to be developed. Since the debut of online play developers have attempted to design Madden in such a way to limit the learning curve to attract new customers, provide an aesthetically pleasing approximation of what we see in the NFL to woo existing customers, and the tactical freedom and control required to maintain die-hard customers. Oddly, EA's attempts to please each of these groups simultaneously often tend to fall short of the mark. 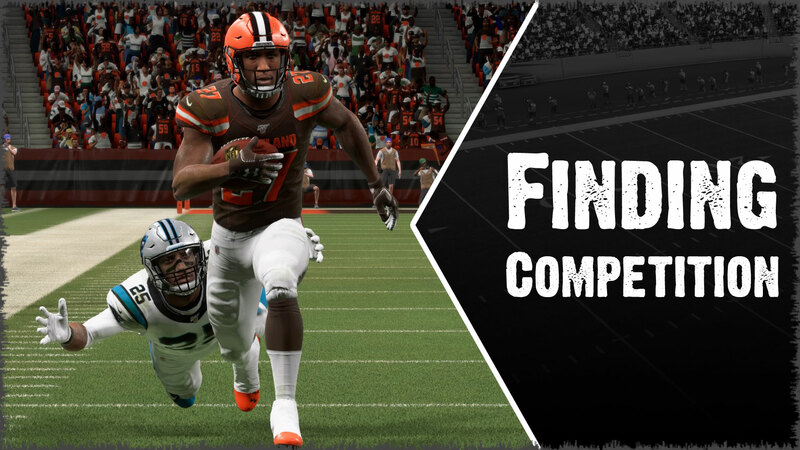 In my personal experience through more than 6000 online games I have learned several lessons about what it takes to fully enjoy playing Madden NFL. Being able to compete is paramount, but being competitive isn't an overnight thing. There are no shortcuts to excellence. It takes effort, dedication, attention to detail, the proper mental perspective, and support. I enjoyed playing Madden; I did not enjoy losing. So I set off to find the path to better Madden performance.